Delivering a speech is something that all students will have to experience at least once in their academic lives. Every school or college has such an event set up for students so that they get the opportunity to express their opinions on a certain topic of discussion. It is only natural for first timers to feel nervous and anxious about giving a speech. I still remember not being able to sleep the night before I gave my first speech. Speaking publicly is something that a lot of people downright fear. But if you know the right things to do when preparing your speech, you can get over this hurdle with no problems whatsoever. Here are some of the tips on How to Write a Speech – step by step help that others will not have told you about before. Newbies often think that they can just down points in their mind and say it aloud when the time comes. You should know that there are very few people in the world who can speak on prompt without any preparation beforehand. Even the best of speakers in general need some prep time before appearing for a speech. As such, there is no reason for you to think it won’t be different for you. So the point of all this rambling is to make you aware of the fact that research is everything. Spend more of your time researching your topic rather than writing it down. A speech is only as good as the facts that you have managed to include in it. 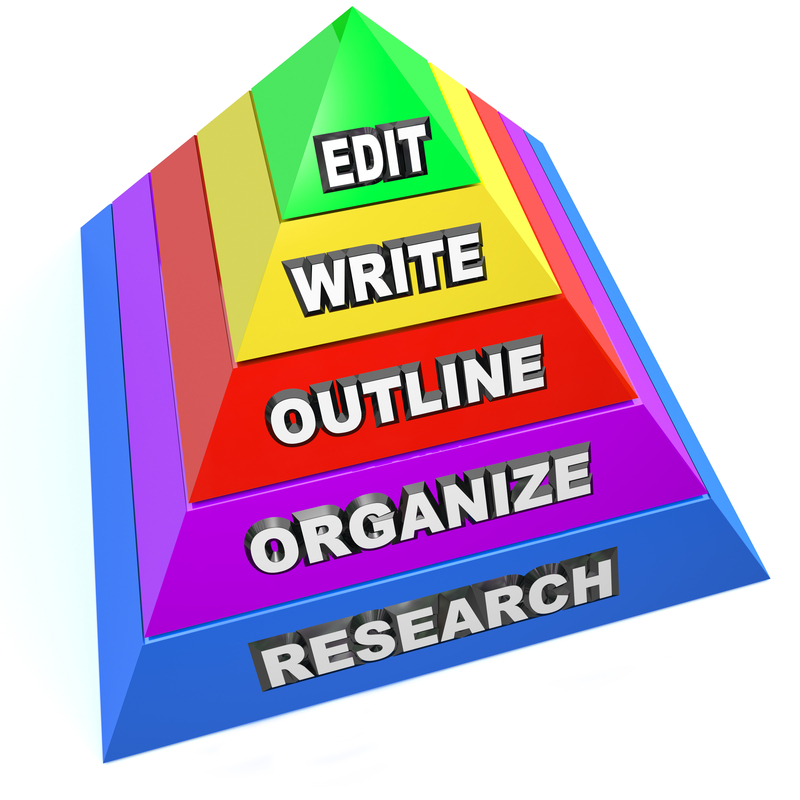 This is the basic building block of any How to Write a Speech – step by step help guide. So do keep this in mind when your turn comes around for doing the same. Once you have your material ready, you should prepare the structure of your speech. Think of how you would like to introduce your topic to the audience, how you will put your arguments forward and eventually how you would like to end it all. Make prototypes if necessary and make the whole thing from scratch all over again if you aren’t satisfied. Just make sure everything is organized is what I’m trying to say here. Another thing that you need to take into consideration during prepping your speech is the kind of audience that you will be addressing. It may sound surprising if you are doing this for the first time, but your speech should be tailor made in accordance to the kind of people you are giving your speech to. Basically, you will want to look out for whether or not the occasion is a formal one and stuff like that. One of the most important tips for How to Write a Speech – step by step help is to know your conclusion before starting to write anything. Doing this always proves effective since it allows you to gain a sense of direction when writing. If you aren’t aware of what you are writing towards, you will basically be filling in pieces of information without any context. This serves to the detriment of your speech without you even realizing it. Even when delivering it, it clearly shows whether or not you had a goal in mind when you started writing your speech down. You may think this is pointless but having a purpose in everything you say reflects really well on the overall experience. The audience can appreciate your points because they have a context for it. They can relate to the things you say and it is needless to say that this is a very good thing if you manage to achieve it. Like all tasks too big, you may also try dividing your speech into smaller parts so that you can tackle them independently and more effectively. Divide and conquer is a strategy that works in almost all fields of work so why not this as well? This is an excellent tip on How to Write a Speech – step by step help for those who have trouble seeing the bigger picture of whatever it is that they are talking about. Sometimes, a topic is just too vast as a single entity to comprehend. That goes for both you, the speaker and the audience as well. In such a scenario, it is obviously a good solution to try and explain the different aspects separately rather than do it singly, thus resulting in a confusing convoluted mess. You will find that your topic feels manageable compared to before and you will have a better time understanding the whole thing as well. It basically results in a win-win situation for everyone. Another thing that you will find is really good for speeches is introducing facts into it as well. Your arguments can be as well thought out as possible, but more often than not, they won’t hold any value unless you back them up with real life facts and evidence. That is the basic premise of providing factual arguments in your speech. The only think people enjoy more than an intelligent argument is one that can be proven by facts and reasoning. It is your job as the speech writer to provide that to the audience. This pretty much ties in with the point mentioned at the very beginning about research. Something like this can only be achieved with a lot of work. You will have to look into every nook and crevice to find the correct statistics that will help you in enhancing your prepared argument. As far as the basic tips on How to Write a Speech – step by step help are concerned;the abovementioned points cover everything that you need to be aware of, especially as a beginner. With more experience, you will get to learn even more. So whatever the occasion, if you need to write something solid and effective, you can follow all of the advice mentioned here to full effect.